Pakistani Weddings are famous for energetic and glamorous rituals. Weddings across Pakistan are celebrated with great enthusiasm and zeal. Pakistani marriages are a mixture of different colourful rituals, from pre-engagement celebrations to the Valima. The prevalent wedding season in Pakistan is keeping everyone busy and excited. But, it seems while in the race of adopting the western culture we have left our own wedding rituals far behind. Here is a list of true colours of rituals of Pakistan for a wedding marathon. 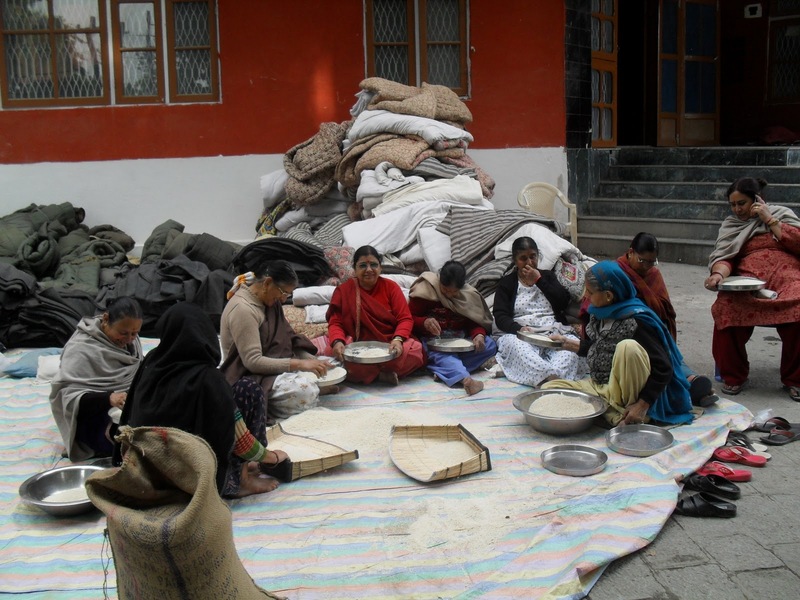 It is an ancient Punjabi tradition that was a practice of the past. 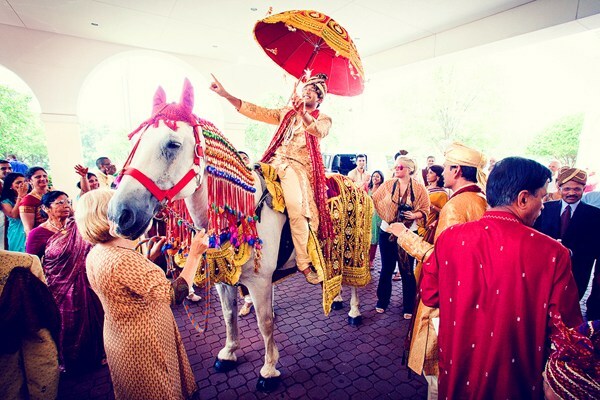 Waag Parhai reflects the friendly bond between the groom and his family members. The family members hold the reign of the horse on which the groom is riding and the family demands for something they desire. They do not leave the way until they negotiate and reach a settlement. Most people, in general, are unaware of this exciting tradition. We suggest you give it a try and have fun. 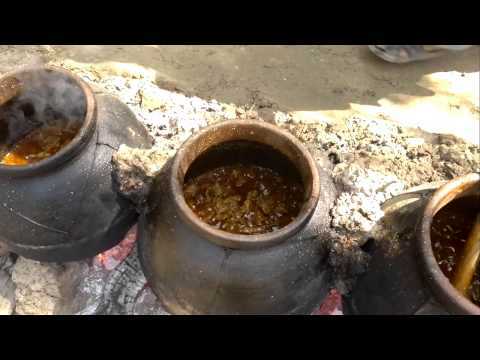 Another interesting ritual that takes place in Haripur is the making of ‘Ketwey’. It is a dish prepared for the special occasion of Mehndi. It takes hours in the making of Katwa but it is a ritual followed by many as yet. It is a pleasant practice since all the male relatives and friends of the groom are involved in cooking the Katwa along with some professional chefs. They begin from the morning peeling onions, cloves of garlic, and other ingredients. Isn’t it a pleasure to know that the men of Haripur involve themselves in cooking? It must be pleasing for the girls of Haripur. Rice party is another Pakistani tradition. It can be termed as a historic bridal shower. The friends and relatives of the bride gather at the bride’s home a day before the wedding. Together, they clean rice for the feast of the wedding ceremony. Isn’t it interesting? This practice brings great joy and closeness between them since they enjoy that quality of time planning and talking about the wedding day. Paon Dhulai from Sindh is another interesting Pakistani ritual. The bride’s brother performs this ritual by washing feet of the bride and the groom. 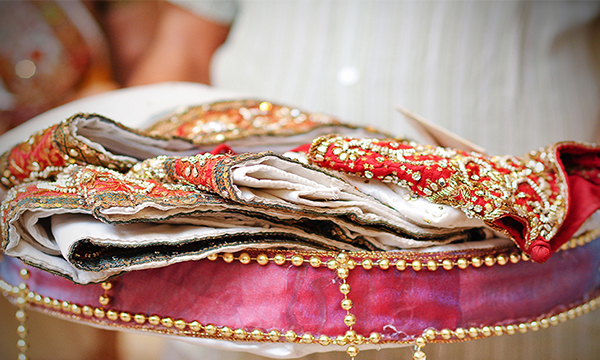 Pakha Azada or Pkhay Artha means free visits between the bride and groom’s families. The bridegroom’s parents pay a visit to the girl’s house and present her with a gold ring or a pair of silken clothes. They also send her presents on Eid and other auspicious occasions. This is called Barkha or the girl’s share. Once the girl is engaged, she starts observing purdah from her would be in-laws, both men, and women. We at Shadi Tayari love weddings and all aspects related to it. Our goal is to help you plan the perfect wedding – the wedding that will speak volumes about your personality. 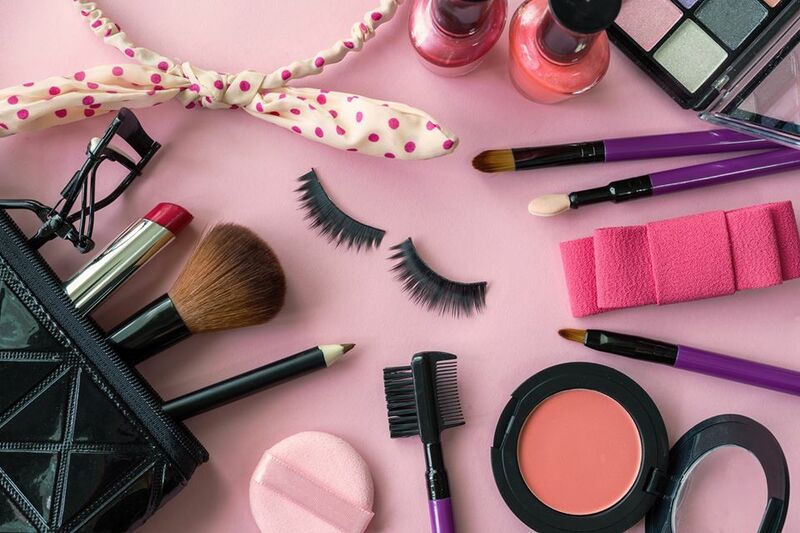 Our creative team has got all the amazing ideas for you. From catering to venues, we make sure that we provide wedding suppliers who deliver on time and on a budget. Making hundreds of weddings successful, Shadi Tayari is the ultimate Shadi solution in Pakistan.